Work permits are valid for two years and are renewable for an unlimited number of times; the renewed permit is valid for two years. Expatriates may obtain work permits in Cameroon. Following the submission of the necessary documentation, work permits are processed in approximately four to six weeks. A foreign national may be self-employed if he or she obtains a residence permit. No minimum amount of capital is necessary to be self-employed. Work Permits can be applied once you have arrived in country. Social security contributions are calculated at rates on the basis of remuneration paid, including benefits in kind. Contributions of employees are with held monthly by the employer. Cameroon has entered into a social security totalization agreement with France to eliminate double taxation. 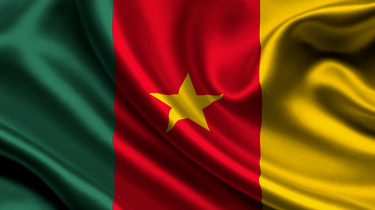 Thinking of contracting in Cameroon?